These days, it’s not that it’s hard to find a fitness band or other connected health product, it’s that it’s hard to know which one is the best fit for what you want to achieve. 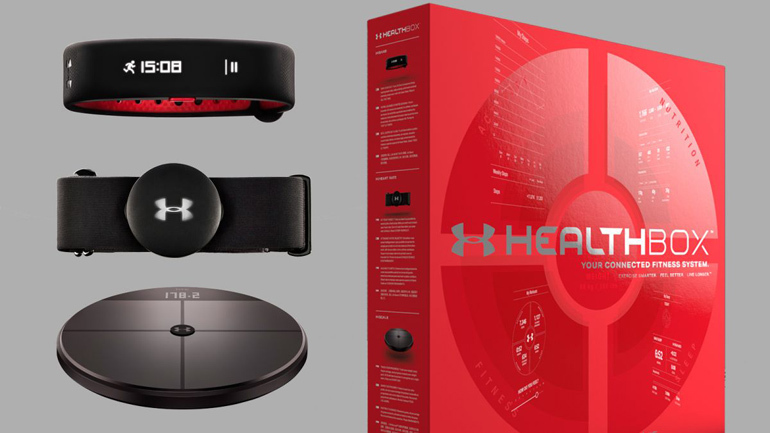 Under that premise, the Under Armour HealthBox — with a band, chest strap and scale — would seem to be the ideal bundle to get started. But how well does it deliver as the sum of its parts? 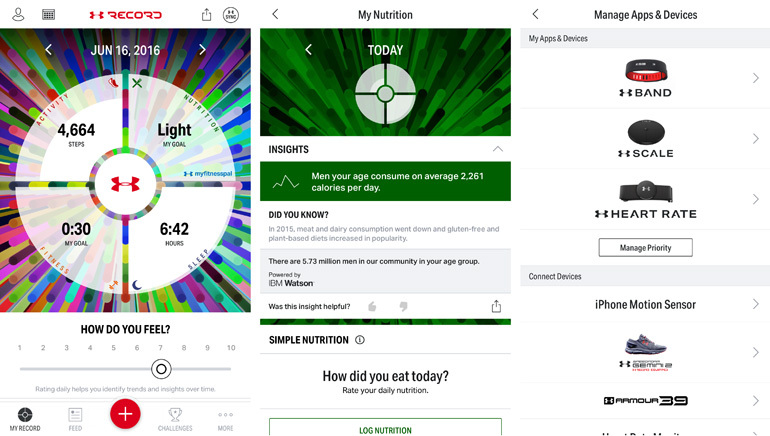 The HealthBox is ambitious in the sense that it strives to present a health and fitness profile that is as comprehensive as any I’ve seen from a connected device. Of course, this is a trio of hardware products that are meant to pull in the data that tell that story, except the picture is only fully complete when other apps and manual input come into play. For six weeks, I discovered how much dedication the whole platform requires, much less being active and getting some exercise to feed it the data it needs to do its thing. 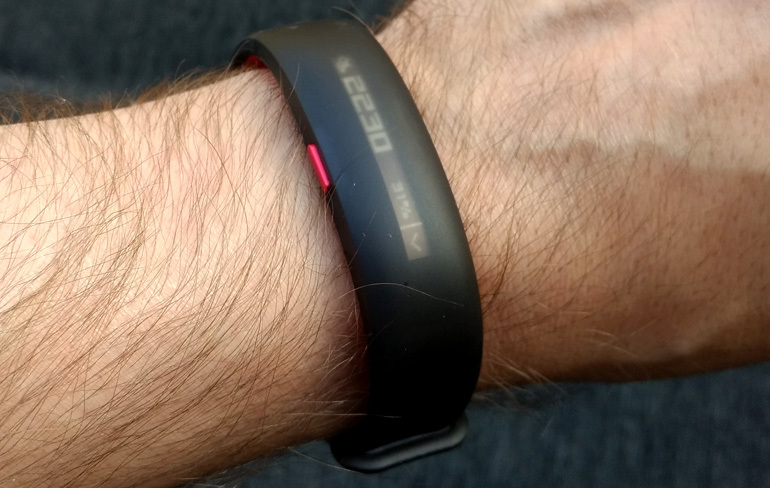 The UA Band itself, designed by HTC, is a good start in that it’s tastefully designed and with a small footprint that makes it easy to forget you’re even wearing it. With a thin line for the OLED touchscreen to display the basics, like time, activity, heart rate and sleep, it can also be used to control music and receive notifications from the smartphone it’s paired with. The rubberized body is both soft when pressed against the skin, and also gives it some durability, notably in being water-resistant down to 65 feet in clear or freshwater (no saltwater). That makes it usable in the pool, shower or rain, though I would caution against pushing the limits on that. The UA Strap is basically a chest strap with a heart rate monitor attached that is as simple as pairing it with your phone, strapping it on and letting it track your active heart rate. This is a key distinction in what the Strap brings to the collaboration here, because the measurement taken by the UA Band isn’t as accurate, especially during activity. The module on the Strap has an LED that lights up to let you know what zone your heart rate is beating at, but it’s impossible to really see it when wearing it under a shirt. 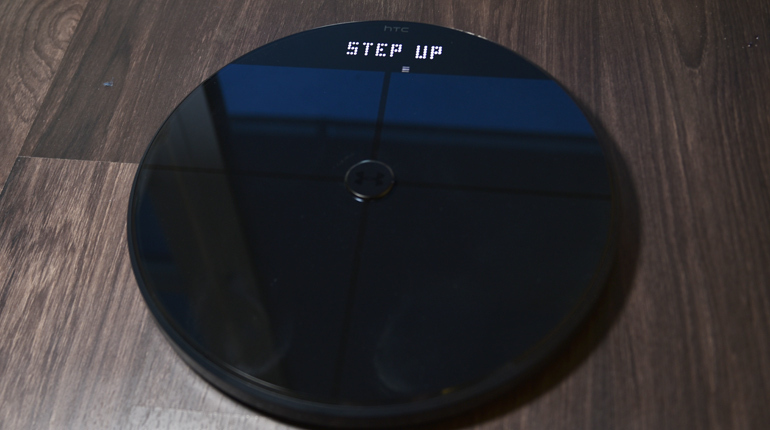 The UA Scale is Wi-Fi-enabled, pairing with your phone via Bluetooth. It doesn’t do a great deal beyond recording weight and body fat percentage (which it measures using electrical impedance) to help meet whatever weight goals you may have. Fusing all this together is UA Record, the free app on iOS and Android that includes the MapMyFitness suite of apps that Under Armour previously acquired. This is a deep app in a number of respects, separating things into four quadrants — Activity, Nutrition, Fitness and Sleep. Underneath is a scale from 1-10 on how you feel that particular day. In the middle is the Under Armour logo that reveals your weight underneath, based on what the UA Scale has recorded, or what you put in manually. The key to the app’s breadth of features is the + symbol at the bottom. Here, I logged in details like what I ate, what workouts I was doing, and my weight. I could also type in a status update that I could keep to myself or share with friends or the wider Record community. While the system of gizmos here does record various data points, it needs context in order to better serve its primary purpose. More often than not, I had to provide that context by manually inputting results and details into the different options within that + menu. One problem I ran into regularly was inputting workouts, say, like the bike or elliptical, and then adding them to the dashboard. The app couldn’t register any of it because I was in a gym underground and had no connection, forcing me to either abandon the data or wait until I got a signal again, thereby losing out on any other workout data I wanted to include. One workaround for this was to initiate the workouts from the Band and then sync them to the app later. 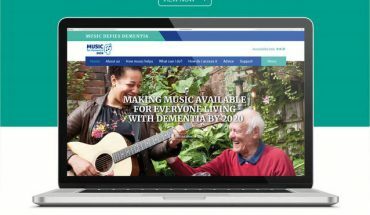 While seemingly reasonable, it proved to be a cumbersome alternative. 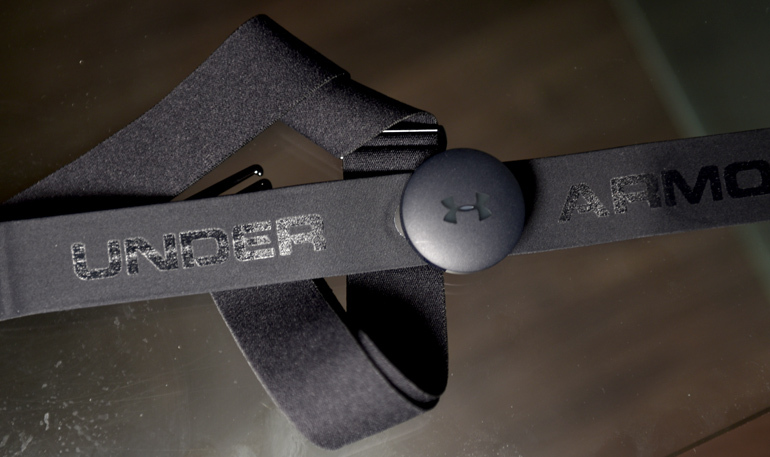 Under Armour says it is working on resolving this issue, so as to populate the app with offline workout data, and then pushing it out to the cloud for backup and social feed. The Band’s versatility does extend to sleep tracking, which can be manual or automatic, though again, there are some discrepancies. The Band assumes that you’re sleeping if you’re in a prone position and not moving much. That means it could mistake lying on the couch watching a movie as time spent sleeping. It’s easy enough to manually remove that data, so as not to confuse the wider pool. I found it better to manually note when I was falling asleep and then stopping it when I woke up, but found it unsustainable as a routine, so fell back to the automatic tracking instead. It did improve over time, but wasn’t always sure how close it was to knowing when I actually passed out. The Band also vibrates and lights up with a message to get moving after detecting 60 minutes of inactivity while awake. I appreciated the nudge, giving me impetus to at least get up and walk around or do a chore or two to get the blood flowing again. To get the most out of the system, however, I needed to be very proactive with it. I had to step on the Scale often (of which I had some connectivity issues with, too). I had to remember to use the Strap where I could. 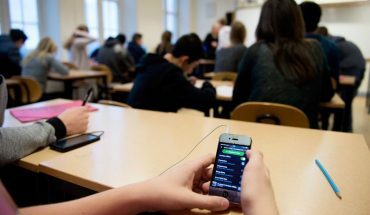 The Band was easy because I wore it everywhere, except the supplementary data it needed to do its thing meant I had to use the Record app often. Logging nutrition and workout information, on top of how I was feeling that day, the daily interaction is the sort of thing committed fitness and health users would probably appreciate. Casual users, on the other hand, would probably become inconsistent, negating the overall benefits of the system, as a whole. Plus, at its $550 price point, the HealthBox is an expensive proposition. For more tailored and specific needs, be it a fitness band or scale, there are other products on the market that can cover those needs. But if you’re a health nut, and you want something that works fairly seamlessly together, the HealthBox is only likely to get better with future updates and upgrades.